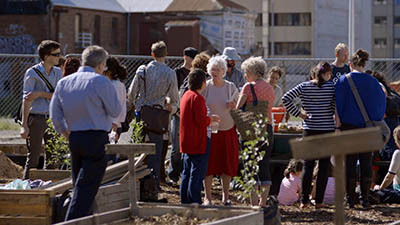 Films and conversations about the future of Christchurch city. A documentary on the Canterbury Youth Development Programme (CYDP) and the C2C Rangers. Rising from the ruins of Christchurch, a dynamic group of innovators is bringing creative heart back to the streets of the city. 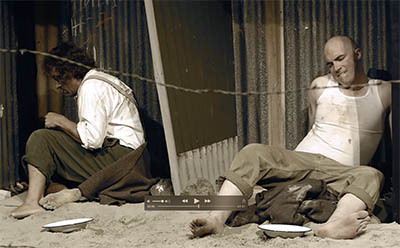 Hautu is the story of two WWII Conscientous Objectors in the rugged Hautu detention camp. and their womenfolk in Christchurch and on the West Coast. 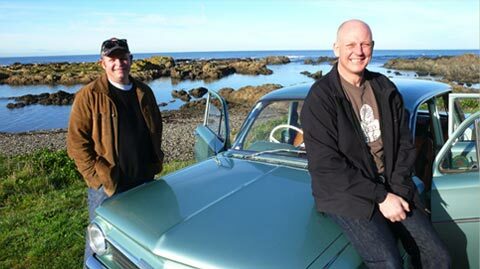 Presenters Al Brown in Series 1 and Steve Logan in Series 2 circumnavigate New Zealand exploring the connection Kiwis have with their Coasts. The personal story of an unassuming New Zealander – Alun Bollinger - whose art work is instantly recognised in New Zealand and around the world. 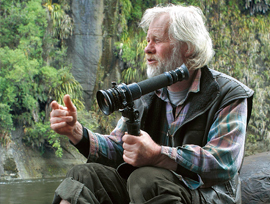 The full title of Barefoot Cinema: The Art and Life of Cinematographer Alun Bollinger may be almost as long as the 74-minute film itself, but there's nothing long-winded about this charming and easygoing portrait of one of our great cinematographers....." Peter Calder, New Zealand Herald. Steve Logan and Al Brown tackle the wilderness and then get cooking. 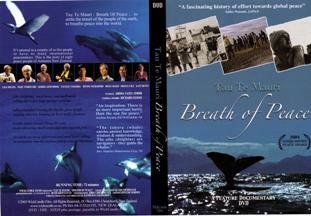 A fascinating story of effort towards global peace, featuring eight peace people of Aotearoa New Zealand - spanning some seven decades - peacewalkers, petitioners, and folk in small boats and on the surfboards sailing out into the harbours in the face of huge warships. 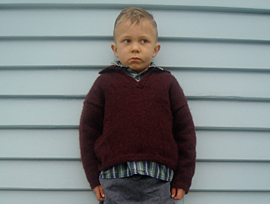 Norm Madden’s journey South sheds light on a dark slice of New Zealand history - the Eugenics Movement. He visits the site of his incarceration as a young boy of 6 at Templeton Hospital.